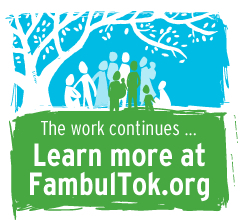 Help build peace in Sierra Leone by donating the Fambul Tok hardcover book to a village there, where it will be used as part of Fambul Tok’s community reconciliation and violence prevention work. 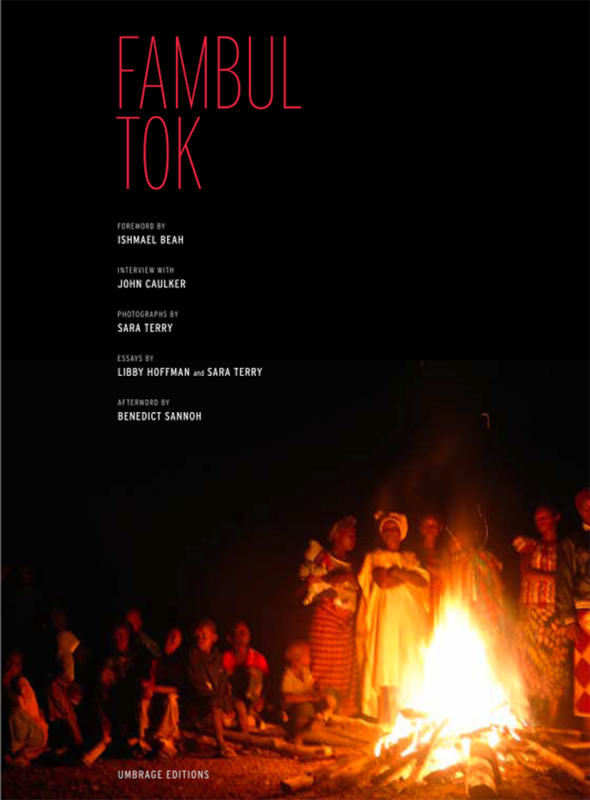 When you share this book with the people of Sierra Leone, you show them how their own cultural traditions, community spirit and courage are changing the world.Introduction by Ishmael Beah, afterword by Benedict Sannoh, photographs by Sara Terry, interview with John Caulker and essays by Libby Hoffman and Sara Terry. Published by Umbrage Editions, who has given us a special discounted rate for these donated books.